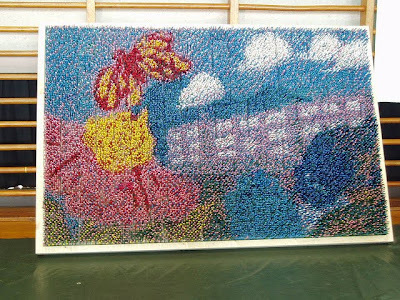 9 Creative and Cool Creations Made Of Chopsticks. 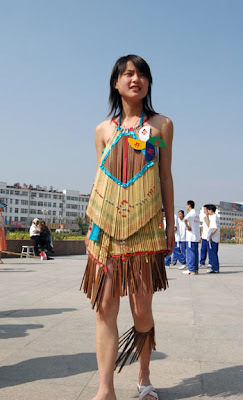 Collection of ‘Creative and Cool Creations Made Of Chopsticks' from all over the world. 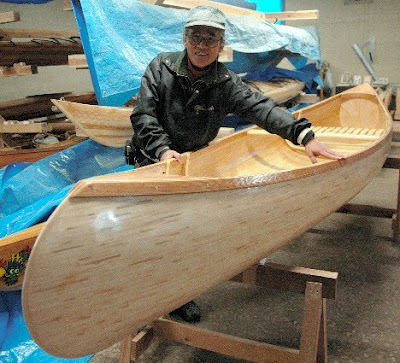 Canoe Made From Chopsticks: A former city employee in the Fukushima prefecture town of Koriyama spent the last two years of his career collecting used chopsticks from the cafeteria and spent over 3 months gluing 7,382 chopsticks together to form a 4-meter (13-ft) long canoe. 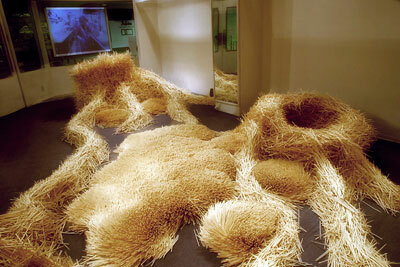 Chopstick Artwork: Artist Donna Keiko Ozawa uses chopsticks in her Waribashi project; she fashions washed and dried chopsticks into primitive, abstract installations. Chopstick Mural: It's made from more than 20,000 painted chopsticks that were fixed into styrofoam tiles. 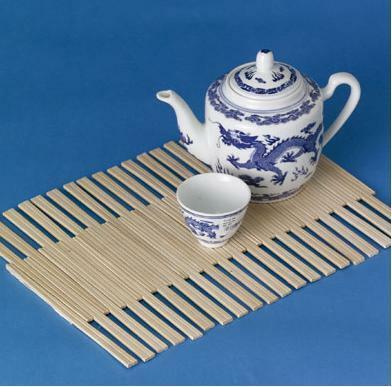 Chopstick Furniture: Traditional bamboo steamers, thousands of chopsticks and simple cushioning material form this piece of furniture. Chopstick Placemat: A simple but elegant idea. 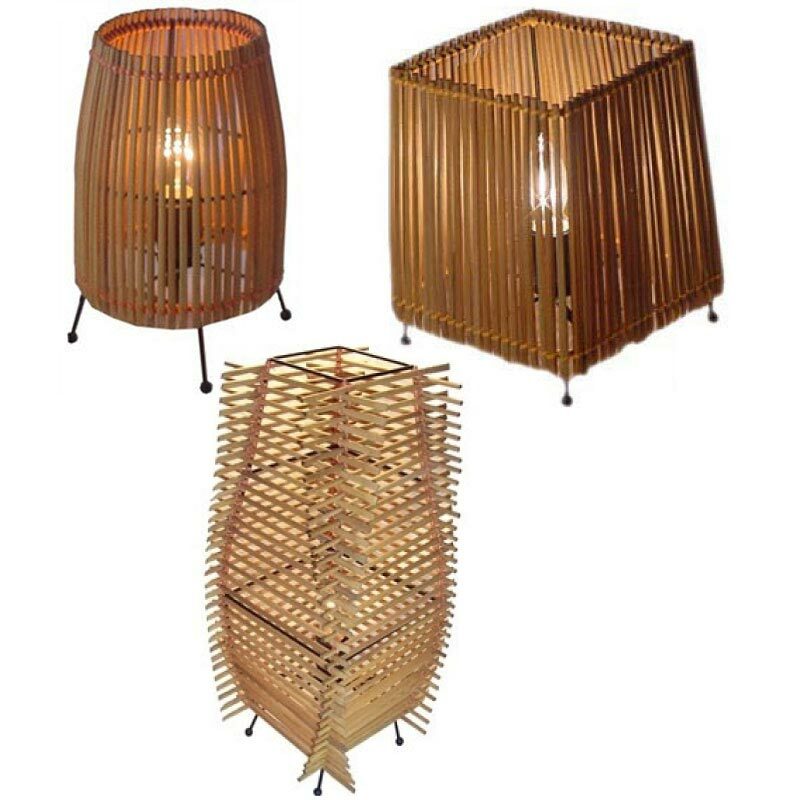 Chopstick Lamps: These come in three styles; Fong lamp has a square shape and tapers slightly at the top. Bey lamp has bamboo chopsticks that are slightly bent that make a nice curved shape. And Sahn lamp is handmade with about 55 chopsticks; its a beautiful triangle lamp and is lined with paper. Folding Baskets: "These folding baskets are amazing! They are strong so you can load them up, and the superior air circulation keeps fruits and veggies fresh. They are also perfect for holding nuts, serving bread or just as a display piece." Chopstick Vase: Stained chopsticks are wrapped with twine and placed around water bottles. 27 Cool and Creative Weigh scales. 25 Creative and Cool Plate Designs. 21 Creative and Cool Fridge Magnets. 25 Creative and Cool T-Shirt Designs. 25 More Cool And Unusual Bus Stops. 15 Creative and Unusual Sofa Designs – Part 2. 15 Creative and Cool Curtains – Part 2. 14 Creative and Cool Pen Holders. 20 Creative And Cool Mustache Inspired Products. 18 Creative and Cool Cutlery Designs. 18 Creative and Cool Tent Designs. 20 Creative and Cool Fork Designs. 15 Cool and Unusual Bed Designs – Part 3. 20 Creative and Modern Vase Designs. 12 Creative and Cool Knife Block Designs.